Man and Van Coventry is a premier moving company. 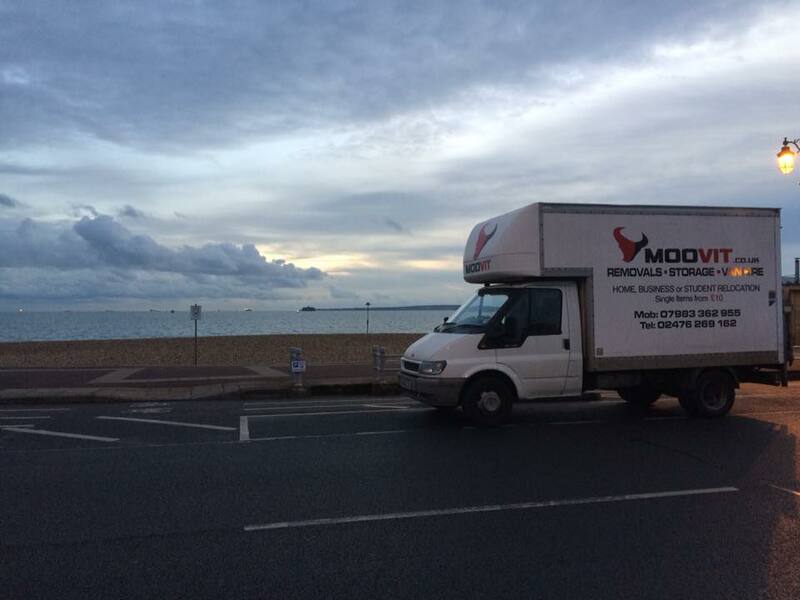 Man and Van Coventry offers you a choice of high-quality moving services. We’ll handle any job with the care it requires, packing your home, or office. We’ll pack everything with care and diligence onto our vans, saving you time and reducing potential damages to your possessions. 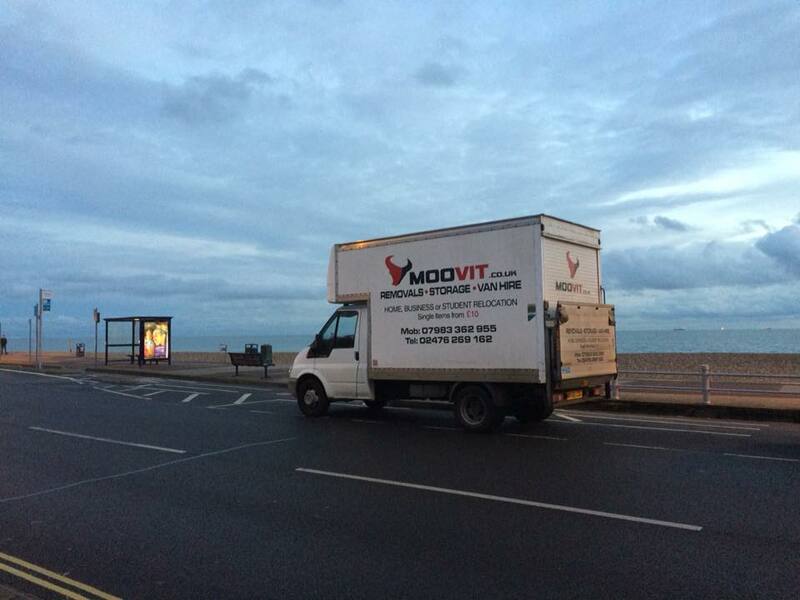 Our experienced movers guide you every step of the way, so your move is safe, relaxed, and easy.